Judging from the names of recent popular Japanese indie bands you might want to ask “Why so many surfpop bands?” We all know that Japan is an island country surrounded by sea but you don’t see so many bands with “waves” or “beach” in their names in England. I am not sure if it is a coincidence, but the current trend in Japanese indie scene has been highly involving the beach notions. Yogee New Waves with their latest release “Waves” significantly, marks the pinnacle of the heavy use of these concepts. However rather than the “surfpop” genre, I would instead put Yogee New Waves under AOR (Adult Oriented Rock) category , which is similar to the early Japanese city pop in the 80s. Same applies to recent Japanese indie bands such as Never Young Beach, Mitsume, Lamp and Ykiki Beat (disbanded). They all use surfing culture as their “Surface image” but indeed incorporate city pop influence in the manifestation of ballads, psychedelics or even reggae as their real core. 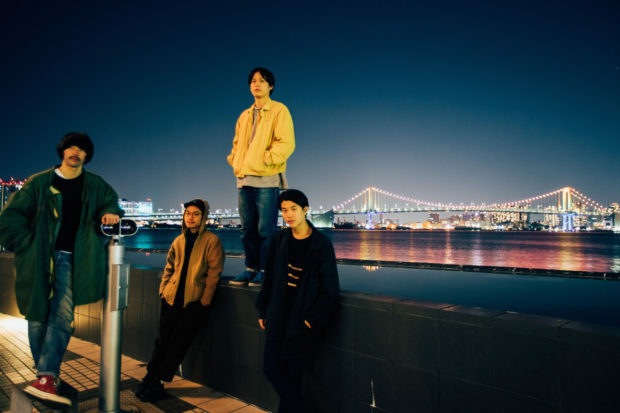 As one of the leading vanguards of the City-pop Revival, Yogee New Waves might be the least creative yet easiest to get accepted as they sing what the young people are used to listen to, while adding a grain of “something dangerous”, which is enough for the mass listeners to feel special but not alienated. One thing about this album is that they put all best-selling songs at the very beginning. This is a phenomenon widely seen among record companies these days due to their decreasing confidence for music listeners to finish the whole album. From a marketing standpoint there’s nothing to blame, but as one being particular about album song orders, this is just boring. The first three songs “Ride On Wave”, “Fantasic Show” and “World Is Mine” are typical tunes that you would hear a lot in record stores, lighthearted, funky and modern, which might be one of the reasons for the album to make Oricon Chart Top 10. The band may have borrowed a few riffs from fellow bands quite unnoticeably and made them sound like their own thus fully blend in the whole song. I mean – As long as you are not boldly copying the whole paragraph it’s acceptable to me. After all there aren’t that many different guitar chords available. I am not accusing them for being basic. I like the way that they name the interlude as “Intro”, or it is the intro but just placed in the middle of the album. These small tricks always hook me up. The following tune “C.A.M.P” carries on the soothing pace until suddenly turns into a more jolly rhythm. The refrain reminds me of Globe, whereas the tune fades out with a trace of Spiritualized. The album ends with “Boys & Girls I (Love Telephone Remix)”with the leader singer Kengo Kakudate softly humming you to sleep (Not much of a surprise). From this album “Waves”, it’s easy to tell that they have quickly grown out of the social isolation and loneliness in “Paraiso”. 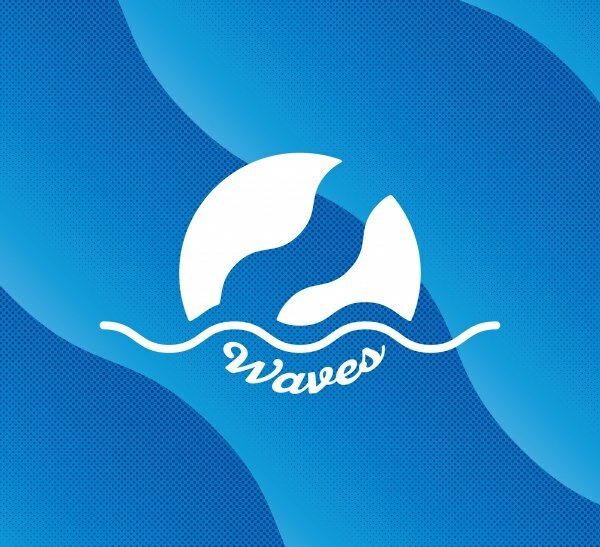 “Waves” being a happy album ironically proves to us again that unlike what they claimed, the emptiness of the young generation can be cured simply by a new JS surfboard or a pair of limited version canvas shoes. Well so what, isn’t this all being young is about? As long as we’ve got 20 bucks for tonight’s gig and beer, who cares about the 6-dollar-an-hour 8-12 FamilyMart shift?